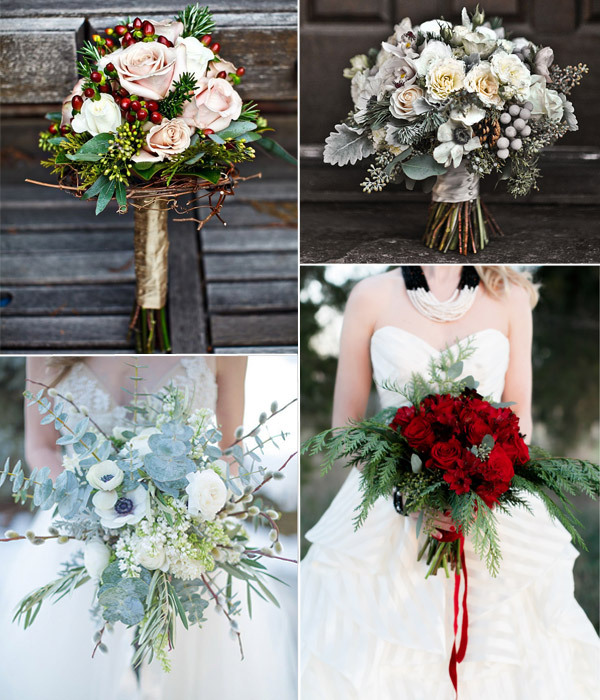 A make-sense theme for this time of year is the winter wonderland wedding. 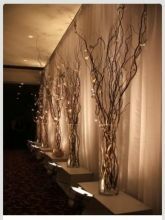 Winter wonderland weddings involve simple but visually stunning aesthetics. Imagine the white of your gown against the white of the snow, the twinkle of holiday lights and the dark contrast of bare winter branches. Now you’re thinking like a winter wonderland bride. 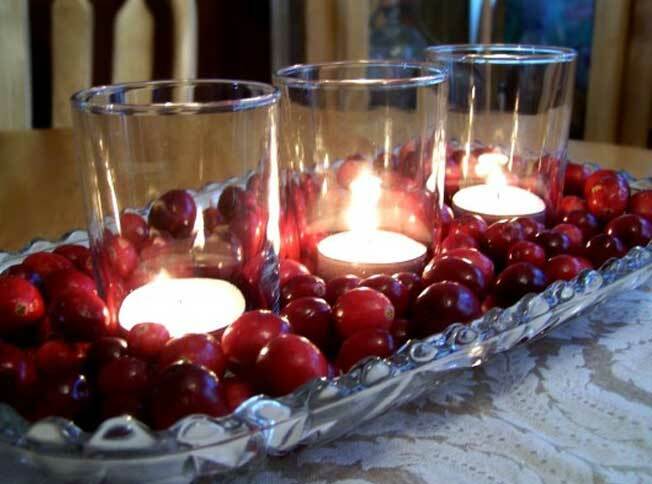 We hope that the following considerations will help you plan an elegant and organic winter wonderland wedding. Choosing a date in the winter should be fairly easy. It’s always best to stay away from holidays. Although people do have time off, it is typically already spoken for. The months of January-March are usually wide open and will give you a variety of venues to choose from. 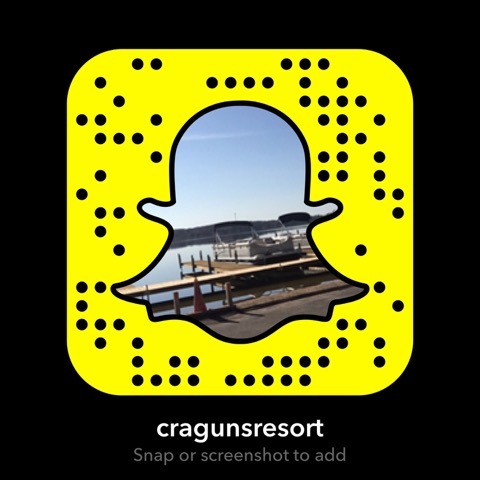 At Cragun’s Resort, we do winter weddings on the Sun Deck, in the Lakeshore Room, or at Cragun’s Legacy Courses in the Pavilion. If you are really a snow lover, plan a quick ceremony outside and then move it into a warm and inviting inside space. Be sure to forewarn your guests so they can dress appropriately. 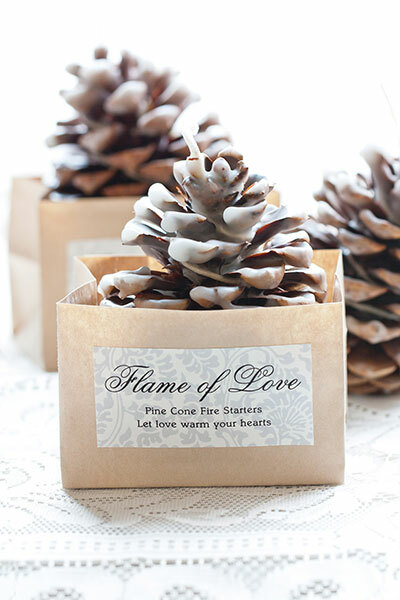 Check out our Minnesota wedding blog for more tips and ideas for planning your wedding!